Right now – there are no standards for alternative education programming in the Commonwealth. 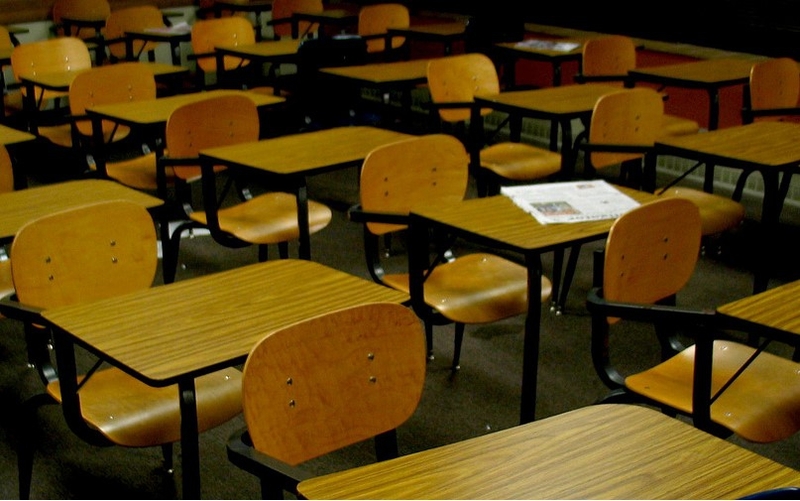 "It's kind of the wild west about, you know, what does it mean to be an alternative education program for somebody who's having disciplinary issues," said Democratic Delegate David Bulova. He has a bill in to require the state board of education to establish those standards – and require districts to offer alternative programming. It advanced this week nearly unanimously – only Republican Delegate Steve Landes voted against it. Rachael Deane with the Legal Aid Justice Center says right now, the Virginia Department of Education also isn’t required to collect – or report – data about alternative education enrollment and achievement. “So we feel like we may just be seeing the tip of the iceberg," Deane said. Republican Delegate “Dickie” Bell is sponsoring a bill to change that. It advanced this week as well.